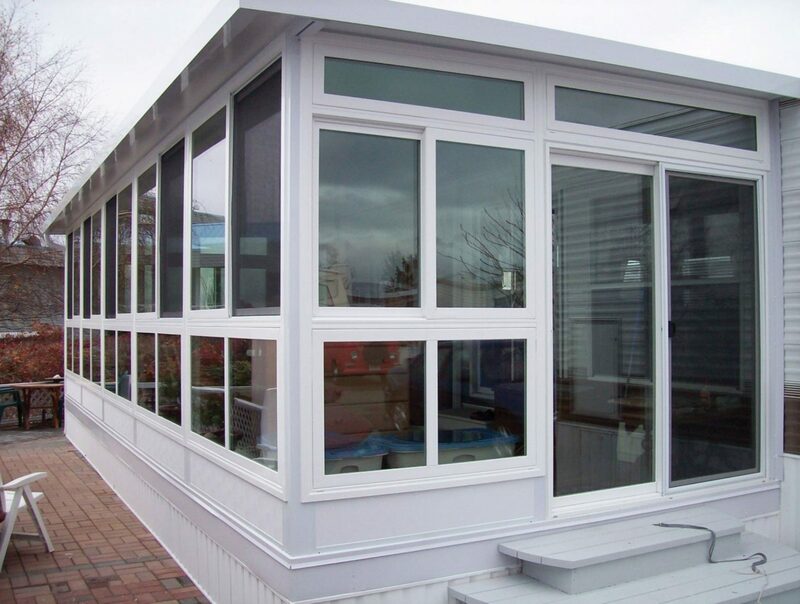 A sunroom adds a sense of luxury to your home, inviting the beauty of the outdoors to your interior living space. 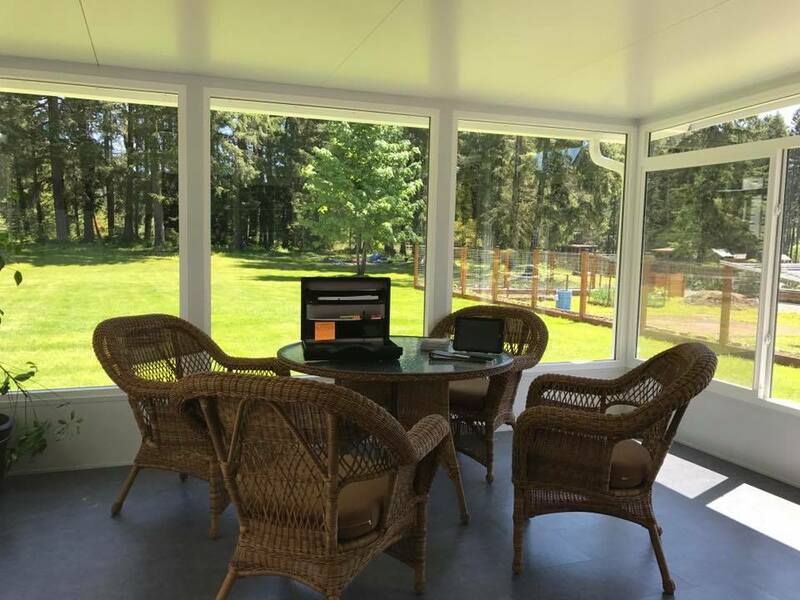 A sunroom lets you enjoy the spacious feeling of an outdoor environment all year-round without parting with the comforts of indoor living. 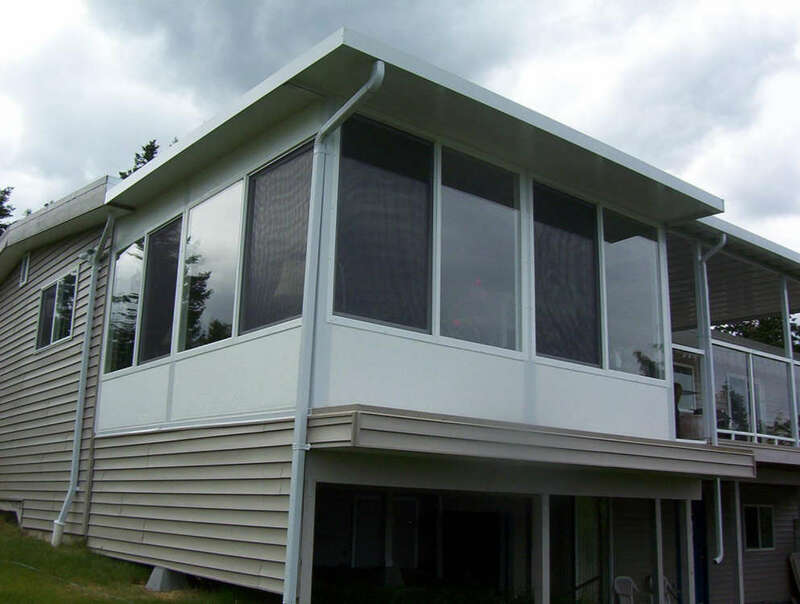 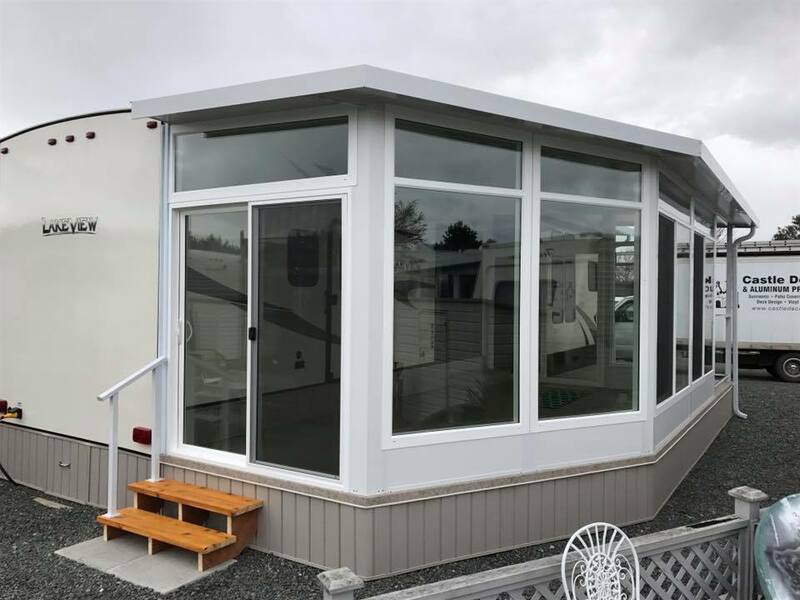 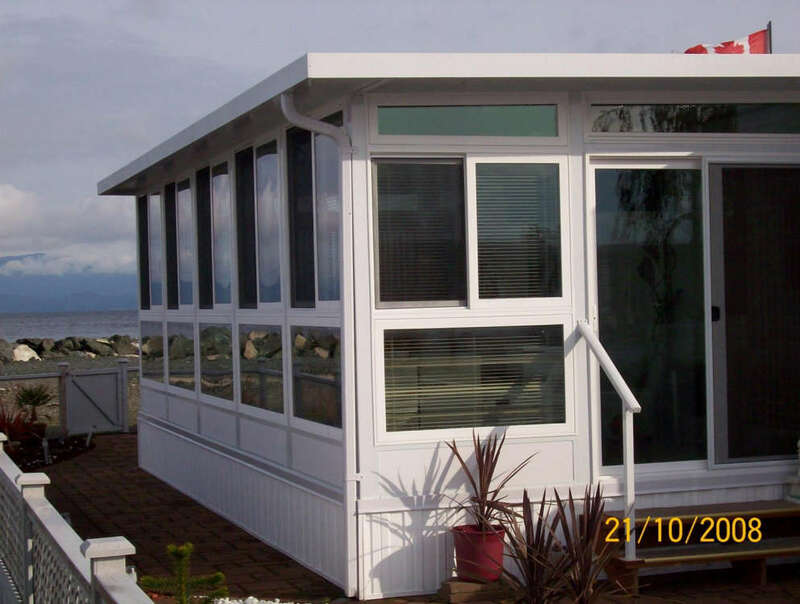 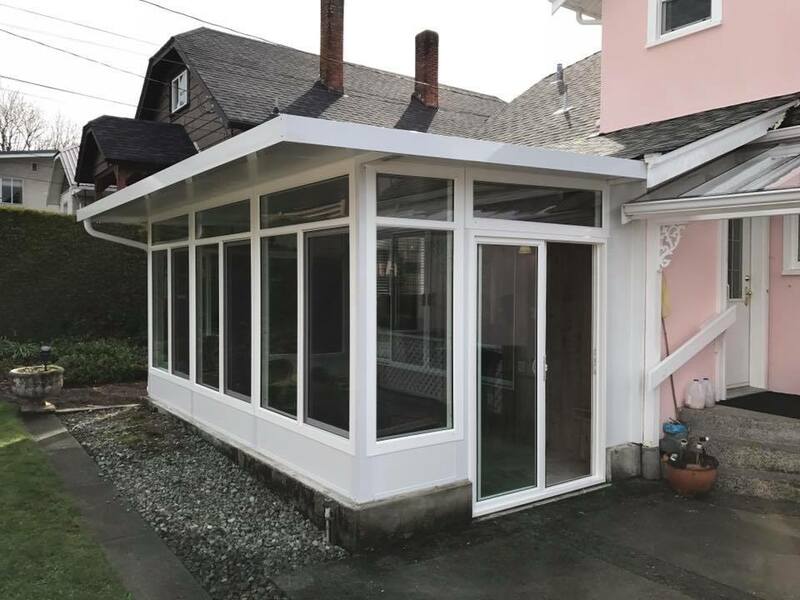 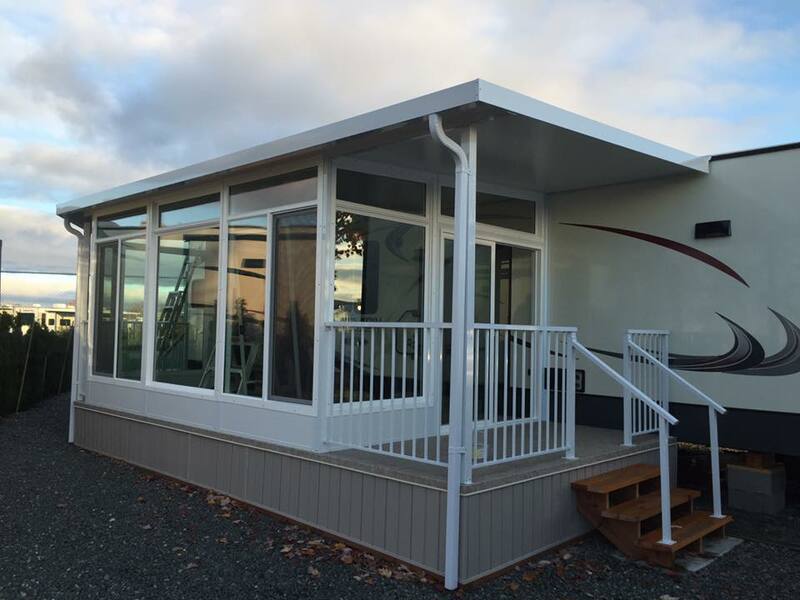 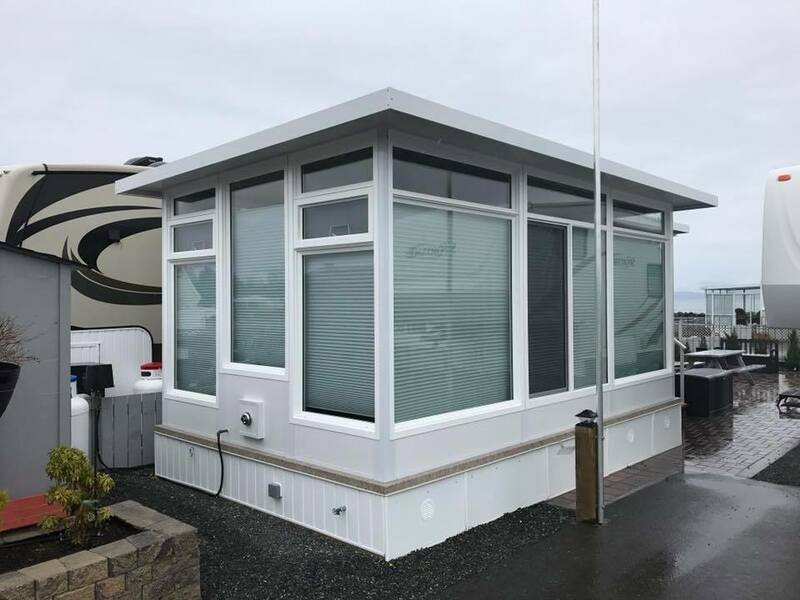 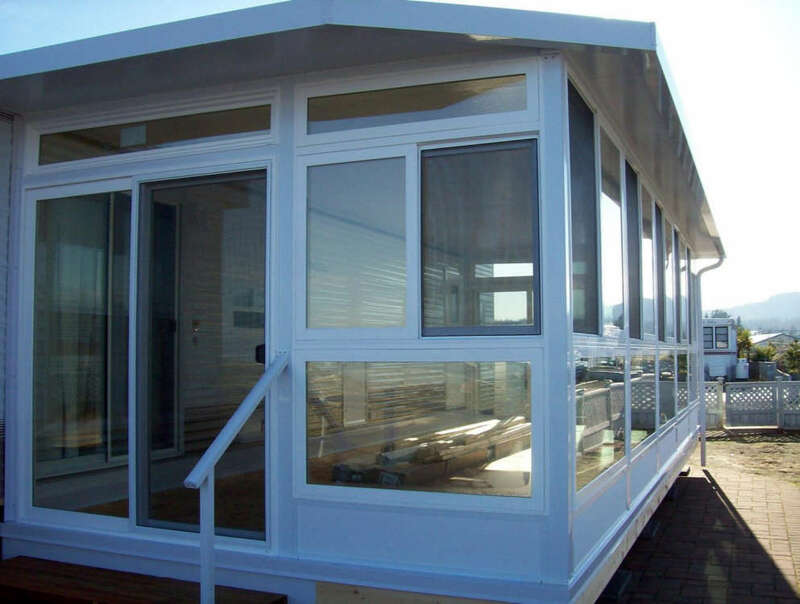 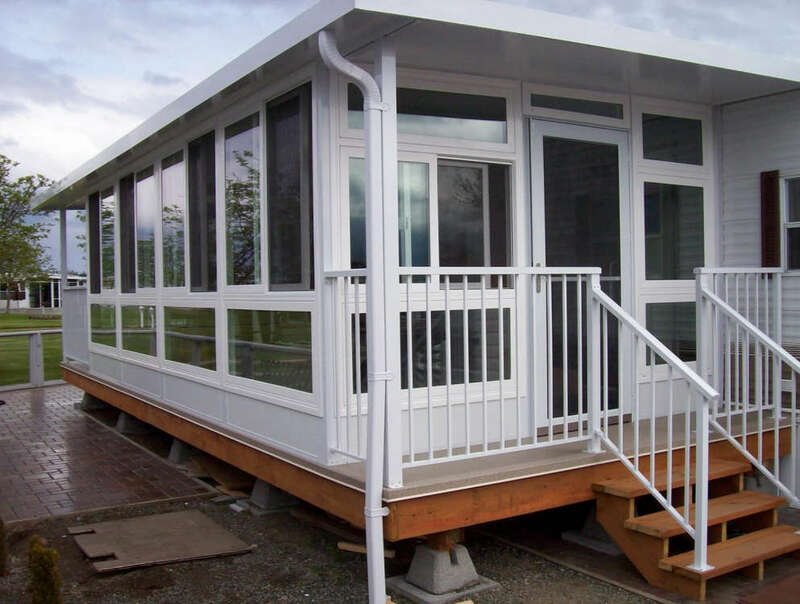 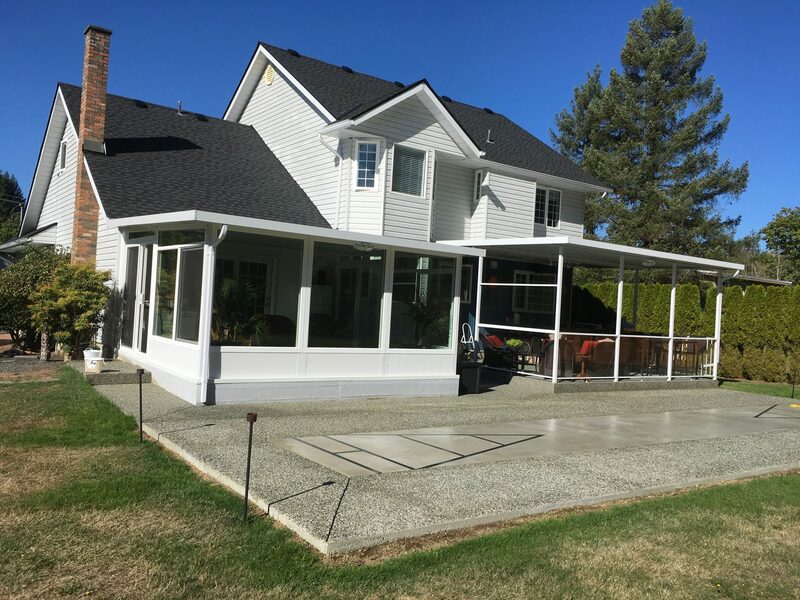 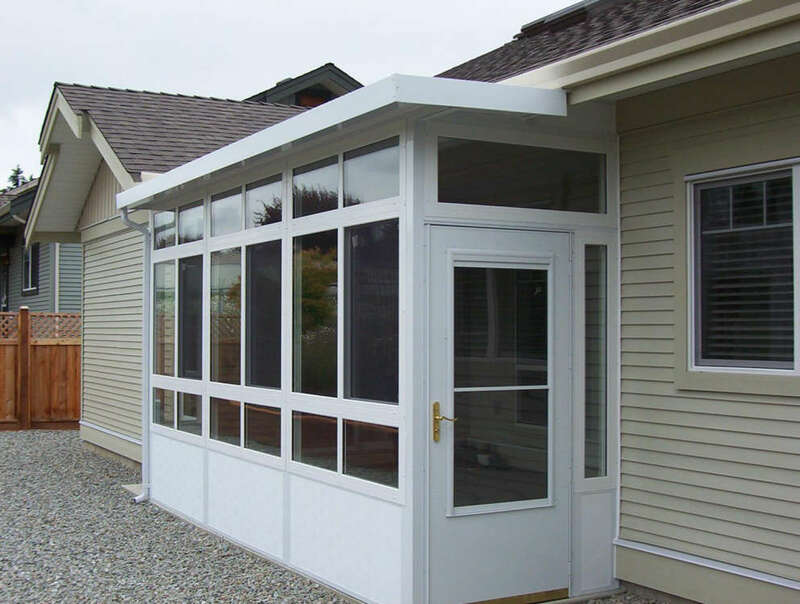 Our sunrooms are fully customizable to blend seamlessly with your existing structure. 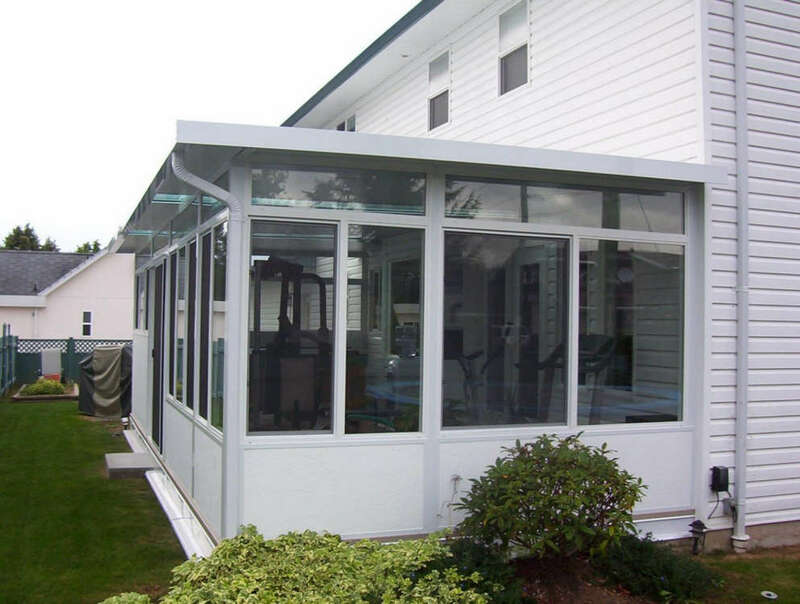 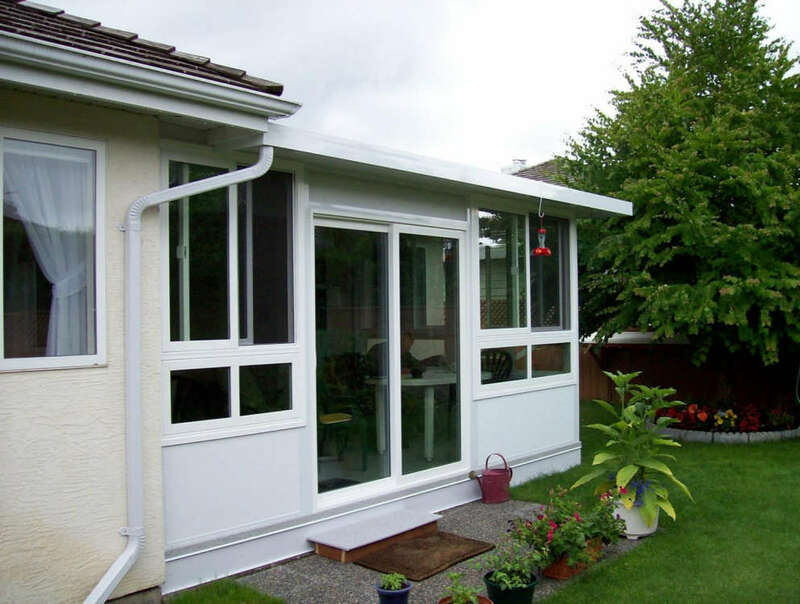 A sunroom adds aesthetic value to your home as well as an increase to your living space; both are features that will maintain their value over time. 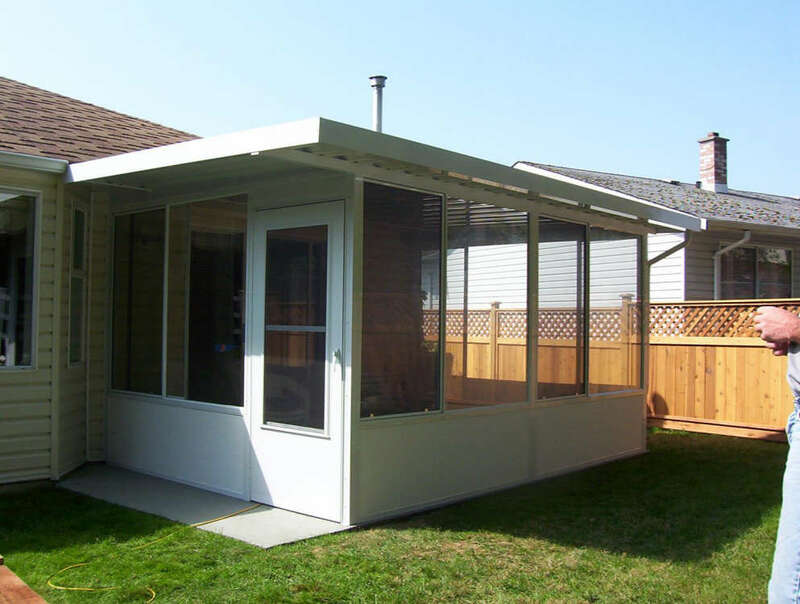 They’re typically less expensive than the average basement renovation or garage structure. 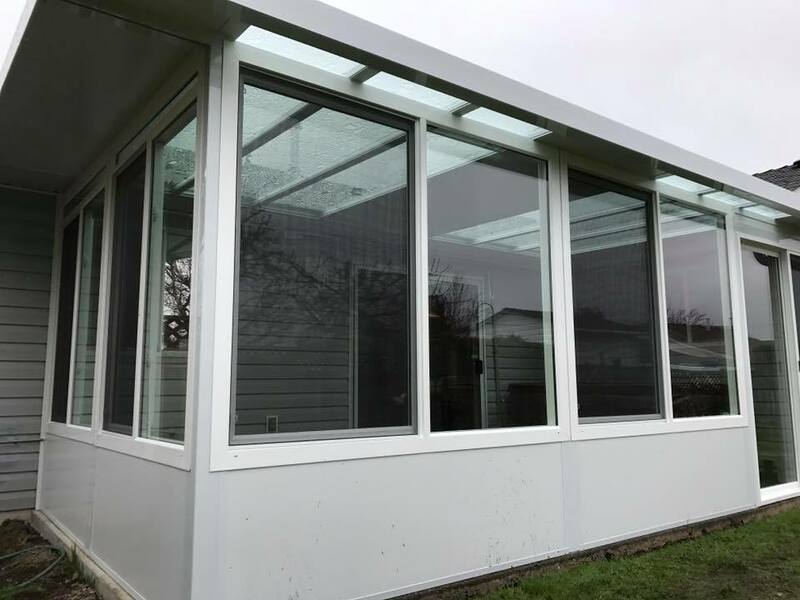 The benefits of natural light are well documented and includes improved mood, less eye strain, and greater productivity. 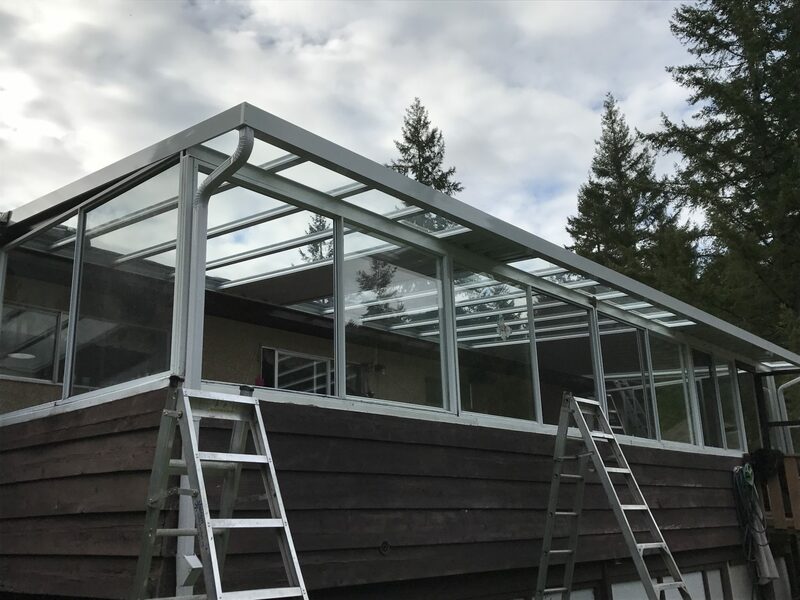 A sunroom or solarium provides the space for an indoor growing environment where plant lovers can enjoy gardening throughout the year. 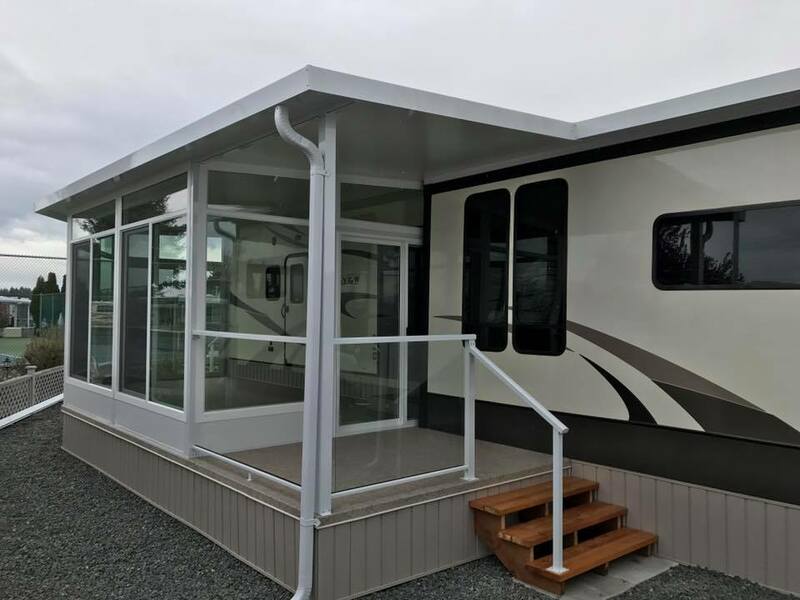 It’s a bright and spacious area where you can enjoy peaceful solitude, entertain friends and family, or designate to all your favourite activities. 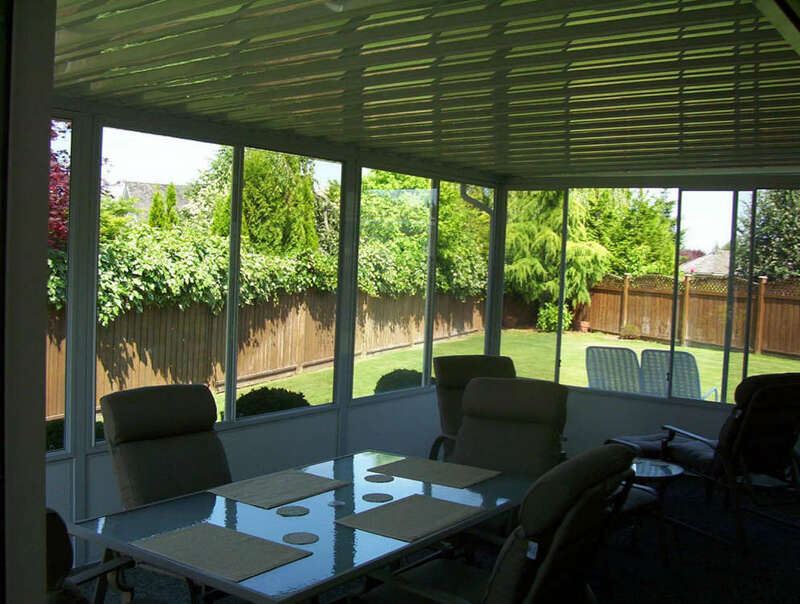 Just imagine the pleasure of enjoying the tranquility of your own backyard at any time of year.